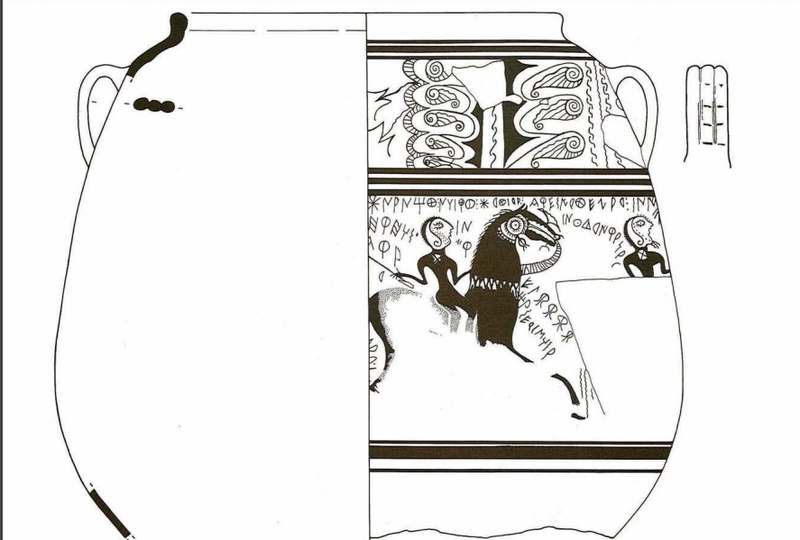 This is how begins one of writting’s found in the ceramic art from Lliria (Valencia) found in the beginning of XXth century. The text is from around the second century B.C.E. “Oh, Lord! your Magic Wheel. ; yes, shout! Yes, I invoke the Magic Wheel! I truly am the humble protector of the Magic Wheel. May your face contemplate the Wheel of Life, resurrection. Ah!, making an offering I dived close to the Wheel of Life. Ride!, Oh Lord!, Oh Mother Earth! Why was I Mother Earth?, Why were they, oh, Lord?!. It is true that they went to glory and were irradiated. Its a wish, actually, begged Him. Ah!, certainly close to the Wheel of Life. This prayer, along with some images that are a great example of the art of Edetan People, is one of the oldest in the Iberian peninsula. Edetan people were a set of independent cities that could confederate in extraordinary circumstances. 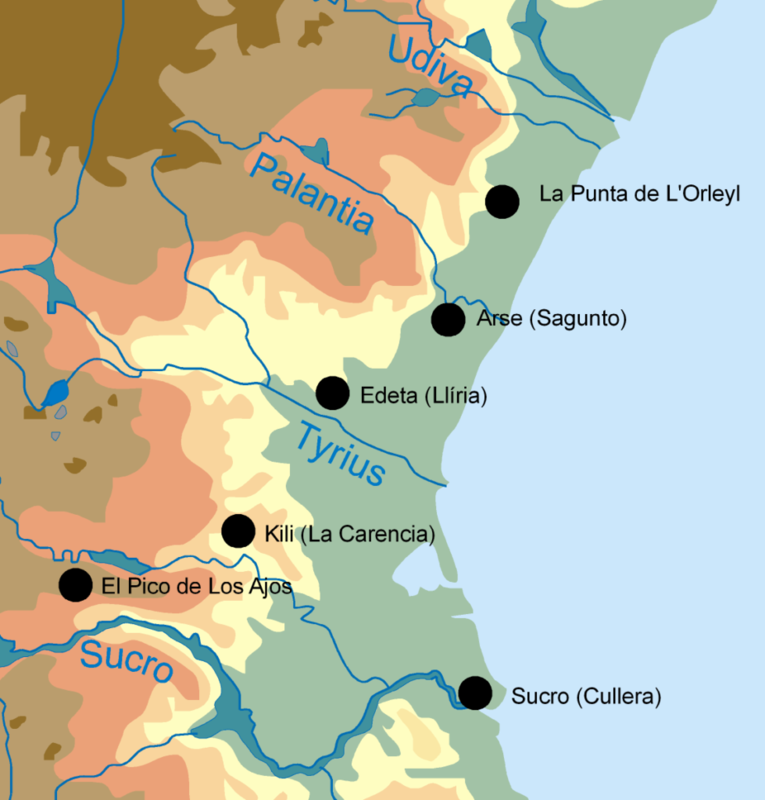 To understand the context of this prayer, Some rites of iberian religion must be known. When facing the end of life, they resorted to the practice of incineration as purification, putting loved ones ashes in ceramic vases and burying them with the deceased’s goods. 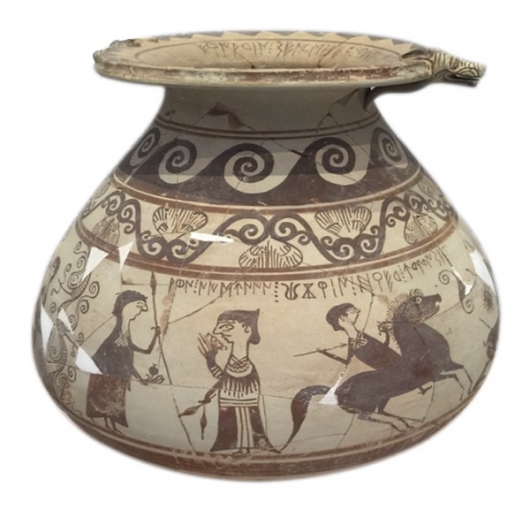 It is then possible that the vase where this writting was found was a funeral urn, and that the prayer contains the story of the end of a young warrior’s life, along with iberian religious and spiritual motifs. In Cuélebre we gave music to this text with a cheerful tone, because although it’s sad for it’s loss, it’s also a celebration of the wheel of life. The warrior found glory, and is now back within the endless natural cycle.